Want to know if Outsourced Marketing is right for your business? The advantages of keeping functions in-house versus hiring outside expertise must be carefully weighed to ensure profit maximization and brand differentiation. Time is money, so why waste it? 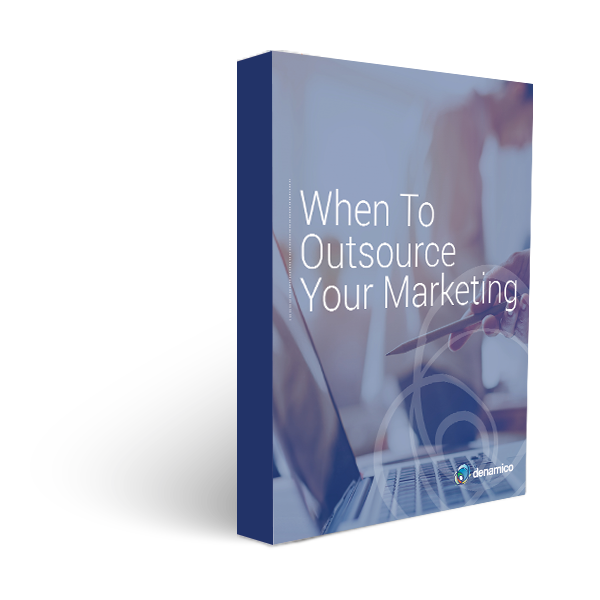 Check out our guide to determine if outsourced marketing could be a benefit to your company.